Hailey Varner practices in the firm's Restructuring, Bankruptcy & Creditor's Rights Group. She assists a variety of financial institutions and other creditors in general banking matters including loan restructuring and workouts, foreclosures, and receiverships. 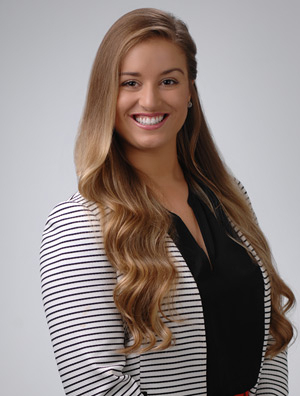 In 2017, Hailey was a summer associate at Quarles & Brady. Prior to joining the firm, she served as an extern for the Honorable Michael M. Mihm in the United States District Court for the Central District of Illinois, and as a law clerk at the Champaign County State's Attorney's Office.